Chad Rakos " I MUSTACHE you... Are YOU ready to make a difference?!? " I am lending my lip to help raise money for SIX local charities. These groups serve our local children with many different levels of need. 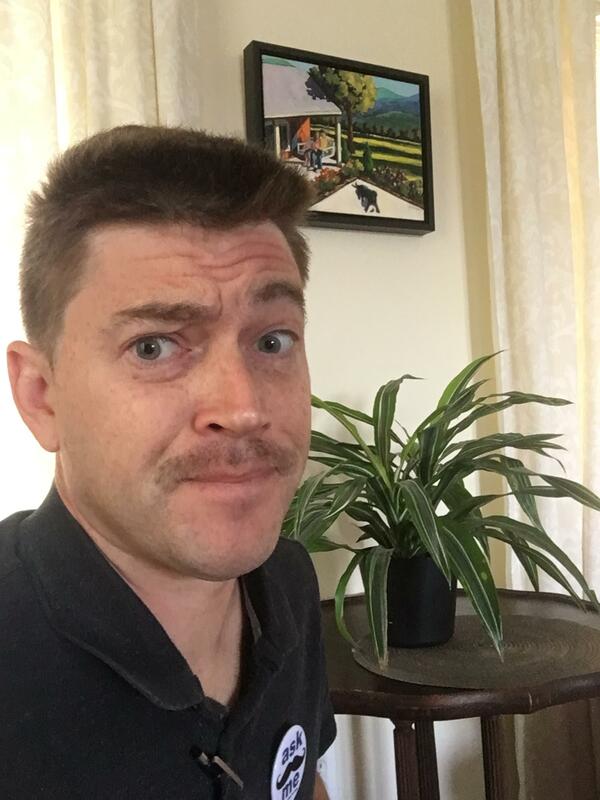 If you feel moved to donate, please do so that my poor wife and kids can know the creepy dad-stache is worth it! Remember.... ALL DONATIONS ARE TAX DEDUCTIBLE and 100% OF DONATIONS GO DIRECTLY TO THE CHARITIES THAT WE SUPPORT. We have ZERO overhead thanks to our amazing sponsors! Please click on my link below and help me reach my goal of $1,000!! Thank you all for your support and stay tuned for updates!! "Way to go hunny! I can’t wait to see that stache gone!😘"
"In honor of Chad Rakos"